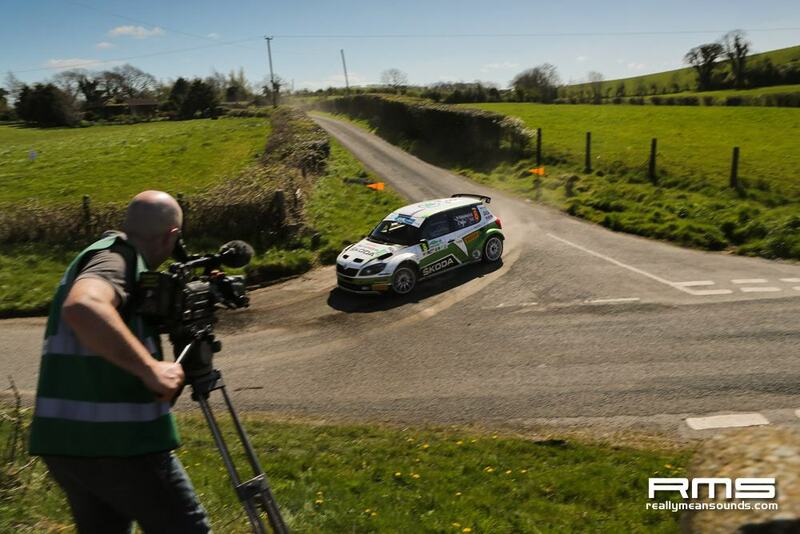 The air of expectation around this years Circuit of Ireland was palpable, especially since the announcement was made that the event would be a flagship round of the European Rally Championship (ERC). The ‘Circuit’ was, in effect, two rallies in one. 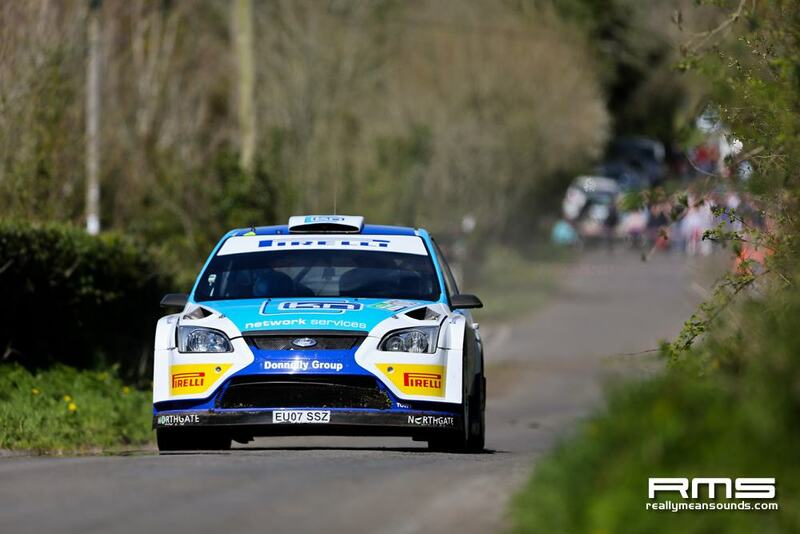 Not only was the ‘Circuit’ Round 4 of the ERC, but it was back in its rightful place as the second round of the Clonakilty Black Pudding Irish Tarmac Rally Championship, after a snow-bound 2013. The event headquarters and service park was based around the magnificent Titanic visitor centre in Belfast, whilst the special stages were located deep in the sweeping farmland and hills of County Antrim and County Down. 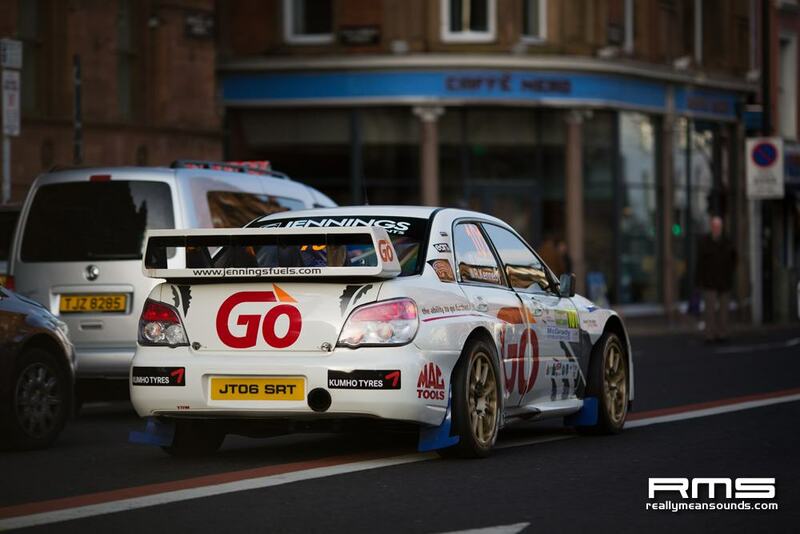 Good Friday still marked the start of the real competitive action, but qualifying for the top ERC crews took place on the preceding Thursday, before a ceremonial start to launch the rally in front of Belfast’s historic City Hall. 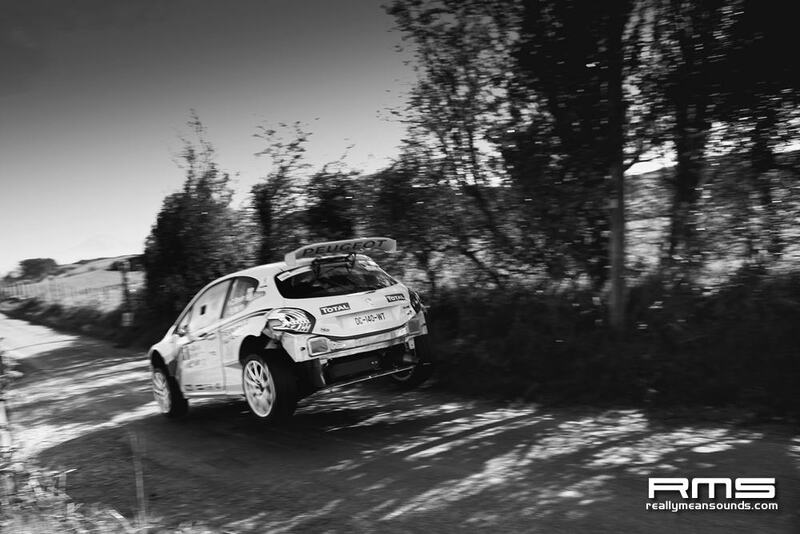 For many of the ERC challengers, this was their first introduction to the infamous, bumpy Irish tar. 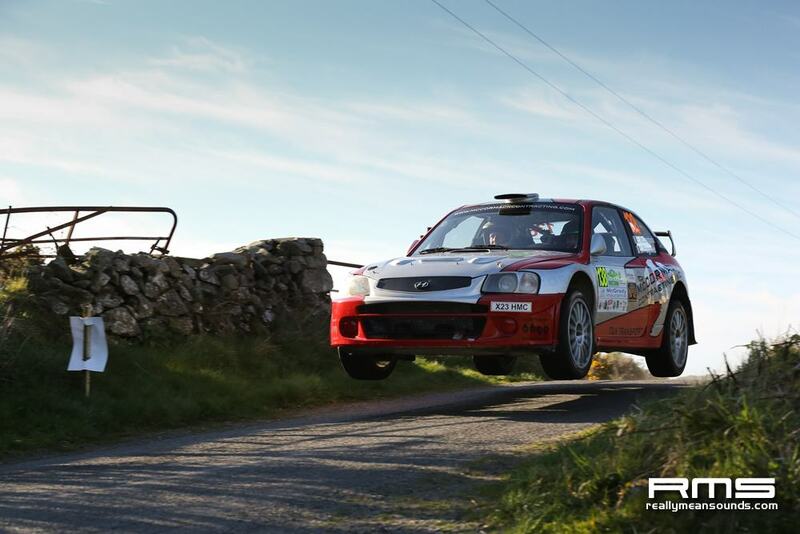 Likewise, the Circuit of Ireland also gave RMS member Neil Kirkpatrick in the Kerrs Tyres Mitsubishi Lancer Evolution VI his first brush with proper, closed roads stage rallying. 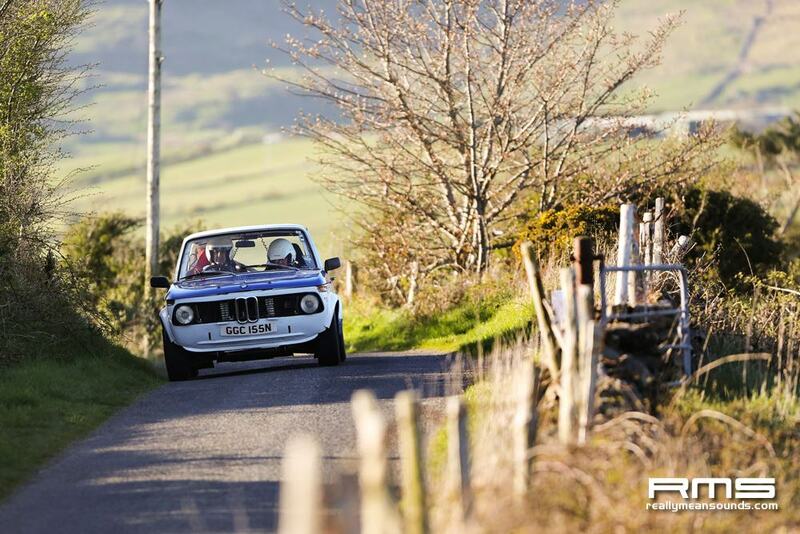 Fellow forum regular, Richard Tannahill is a rally veteran by comparison. 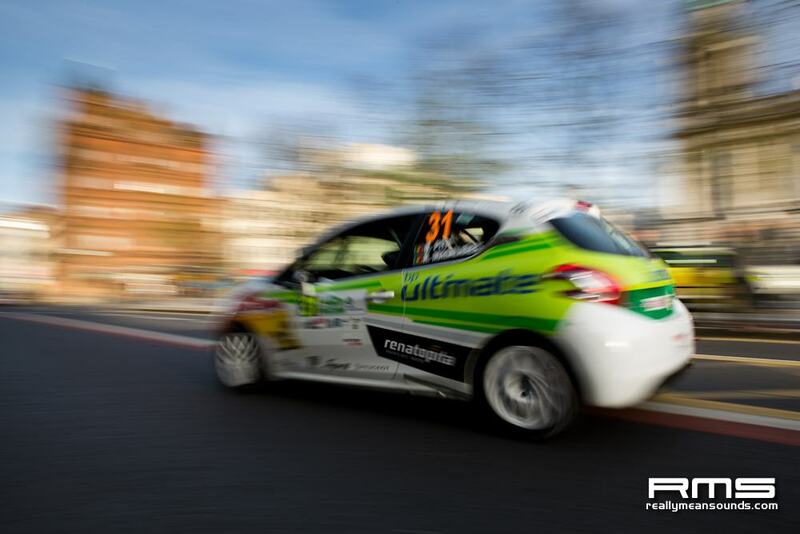 Although, as the Circuit included the top ERC Junior Championship runners, it gave Richard the opportunity to go head-to-head in his Cutis Peugeot 208 R2, with the best young drivers Europe had to offer. 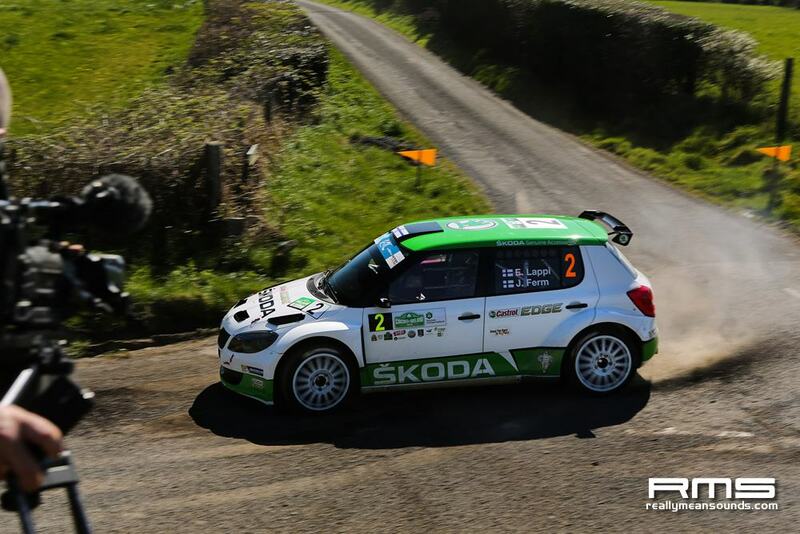 On a sun-drenched day 1, Finnish Skoda driver Esapekka Lappi bounced into an early lead, setting seven stage fastest times to leave the rest of the field like hungry hounds chasing an Easter bunny. Lappi’s pace was ferocious. 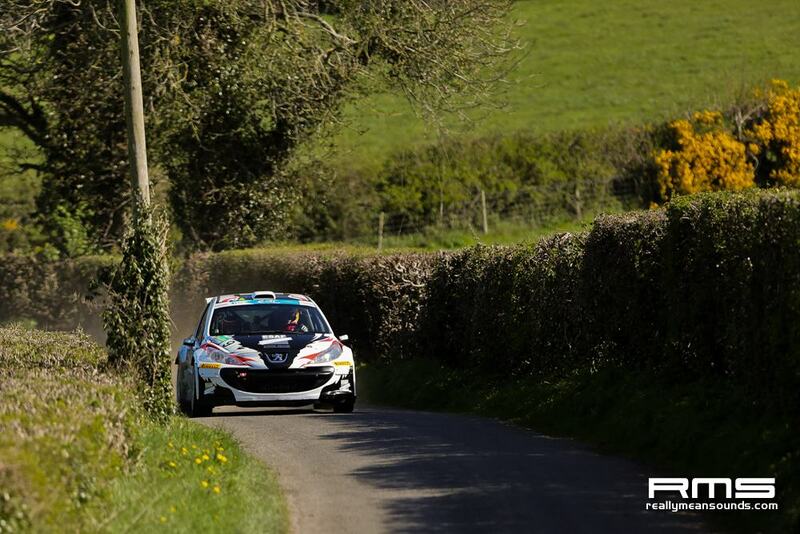 At one point, he had a nigh on a twenty second cushion on his nearest rival, home country hero, Craig Breen, in the Peugeot Rally Academy 208 T16. 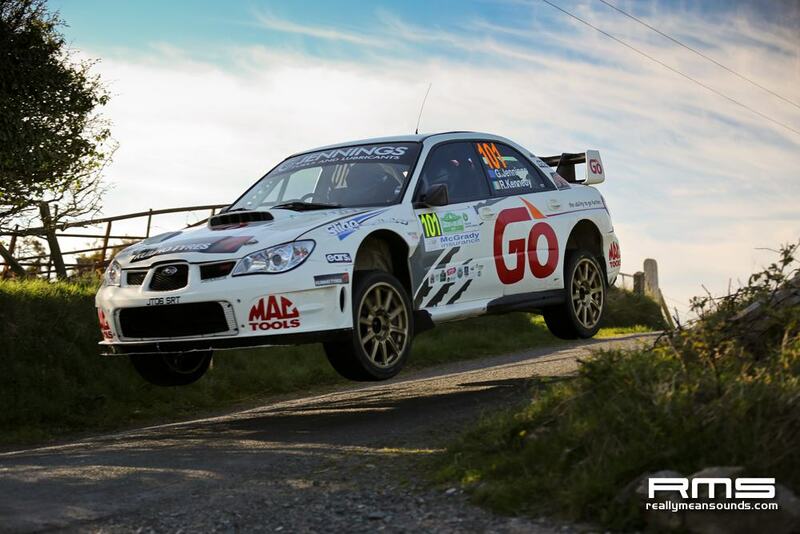 But a fight back by the Irishman on the afternoon stages, which included the gigantic jumps of the legendary Hamilton Folly stage, cut the gap in half. Breen hadn’t an easy time either. During the course of the pursuit he managed to break his rear windows twice and rip off a back bumper. 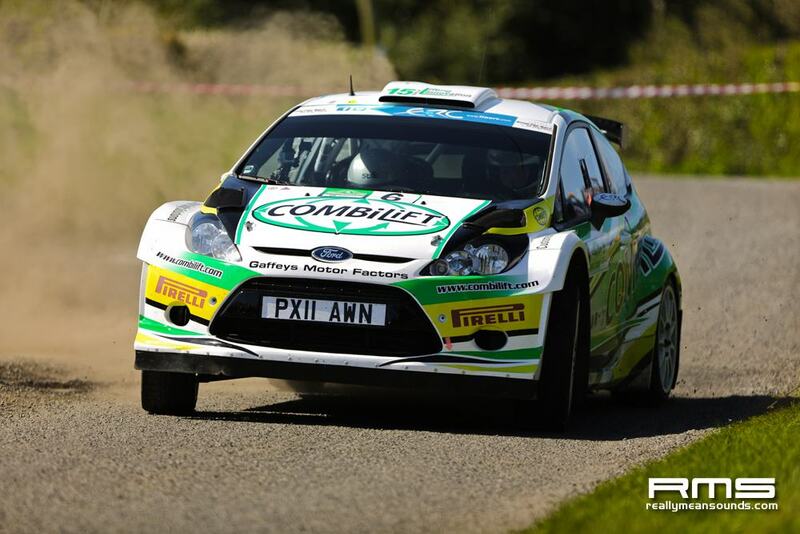 Elsewhere, Irish privateers Robert Barrable and Sam Moffett, both in Ford Fiestas, enjoyed a fruitful day at the top end of the leaderboard, setting times every bit as quick as the other factory drivers, Kevin Abbring and Sepp Wiegand. Indeed, Abbring became the first major casualty of the rally, when he suffered a cooling problem on SS7 and was forced to retire his Peugeot 208 T16. 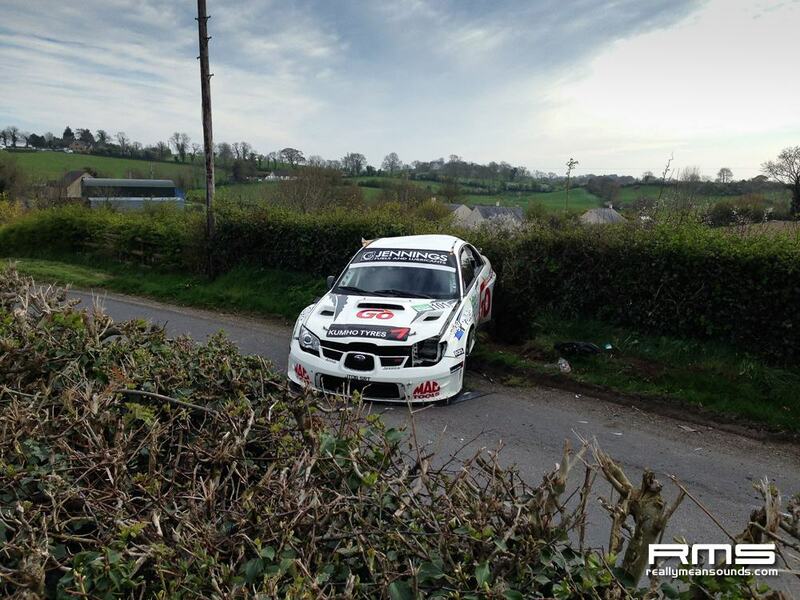 An inauspicious slow start from Garry Jennings meant that after two stages, his Subaru Impreza WRC trailed Donagh Kellys Ford Focus WRC in the Irish Tarmac Championship section. 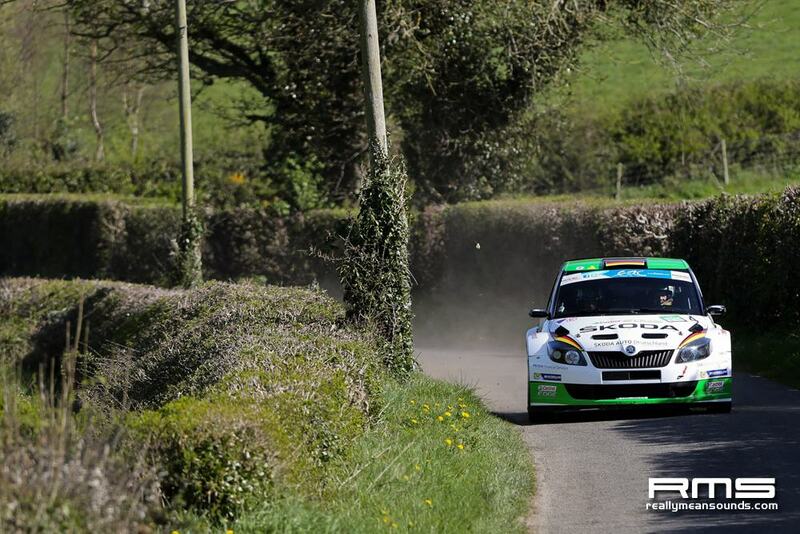 But by SS3, he moved into top spot and looked comfortable leading from the front. Former multiple Tarmac Champion, Eugene Donnelly was struggling uncharacteristically in his JCW Mini WRC, overshooting a junction on SS6. Surprises were plentiful on day 1. It was hard to decide which was the most significant. Either the commanding way Lappi dominated on asphalt, or the way the vast majority of the field had come through unscathed – including RMS’s own Neil Kirkpatrick and Richard Tannahill – despite the incredibly challenging stages. Day 2, Saturday, was a car-killer by comparison. 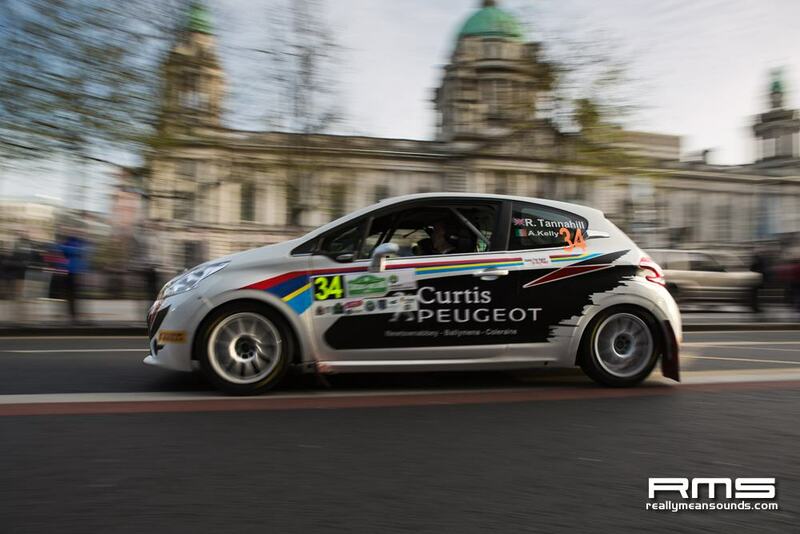 By the end of the opening stage, Breen was forced to retire his Peugeot 208 T16 after a mysterious power loss, ending his dream of winning his home round. 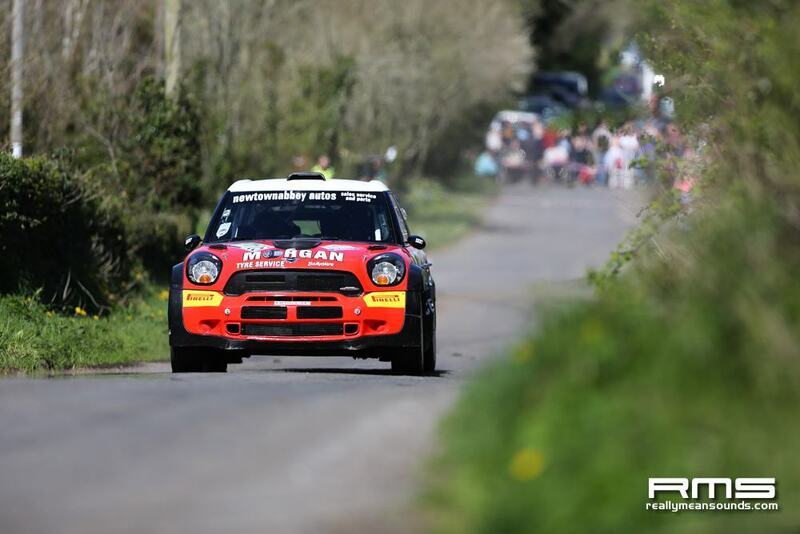 Likewise, Irish Tarmac challenger Eugene Donnelly’s dismal run of form continued when he slid his Mini WRC off the road. 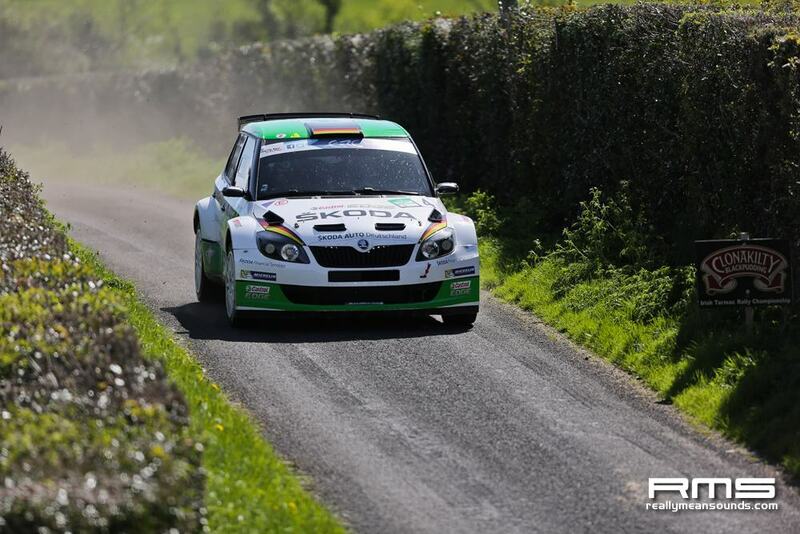 With Breen gone, the pressure was off for Lappi. Barrable moved into second place, but he was over a minute behind. Lappi knew that if he could see the rest of the day out, victory would be his. 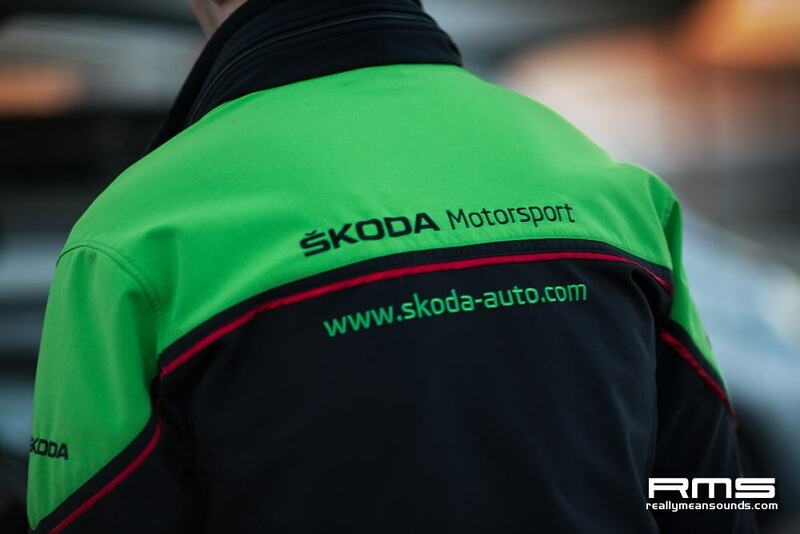 With both Peugeots gone, the Skoda Motorsport team were keen to pile on the pressure and take maximum points from the event. Wiegand was tasked with hunting down Barrable in order to take a 1-2 finish for the Czech team. 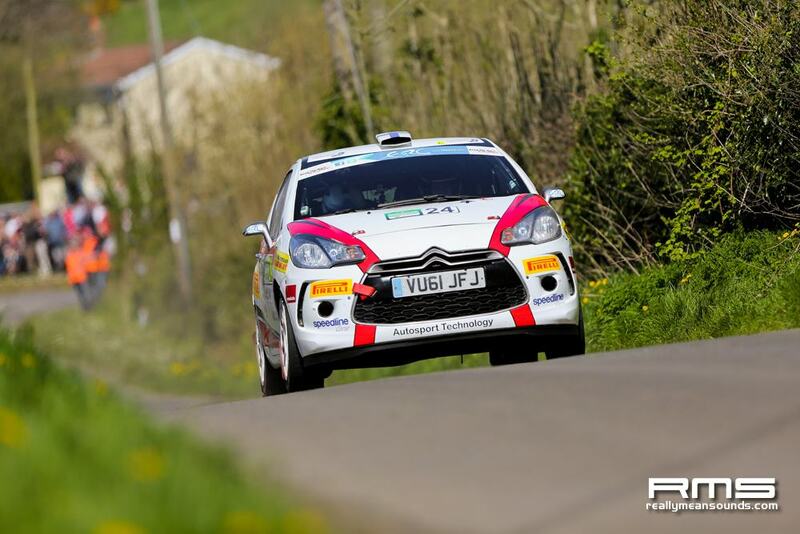 In the ERC Junior rally, Chris Ingram had coaxed some remarkable times out of his Renault Twingo R2, until his rally ended in spectacular fashion with a mighty roll on SS13. 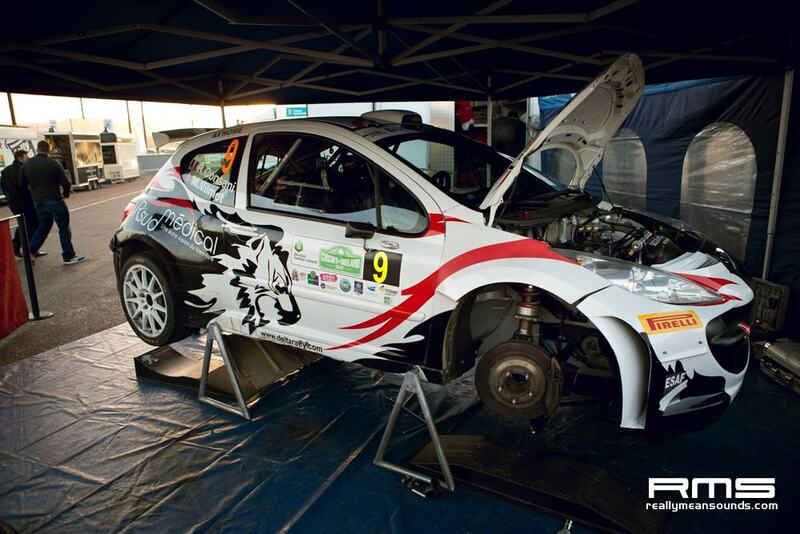 Jan Černy was the main beneficiary from Ingrams demise and he took his Peugeot 208 R2 home to claim full Junior Championship points. 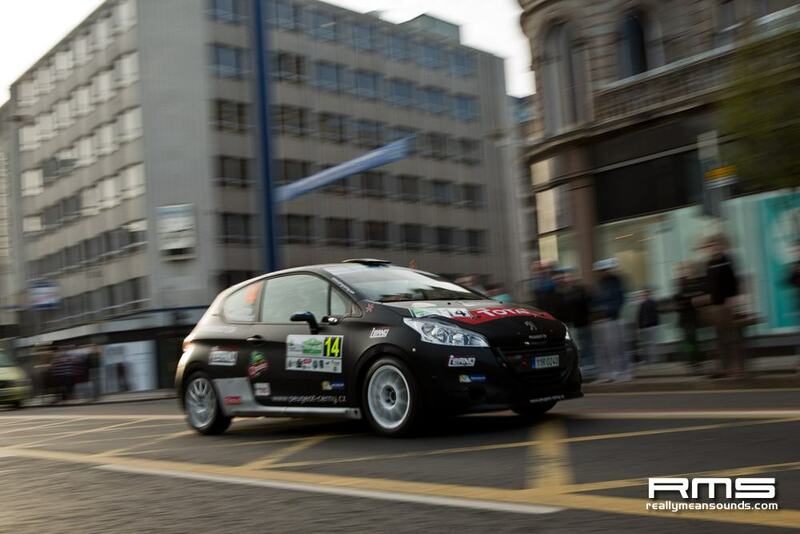 Richard Tannahill finished the rally strongly, claiming sixth in class and 17th overall. 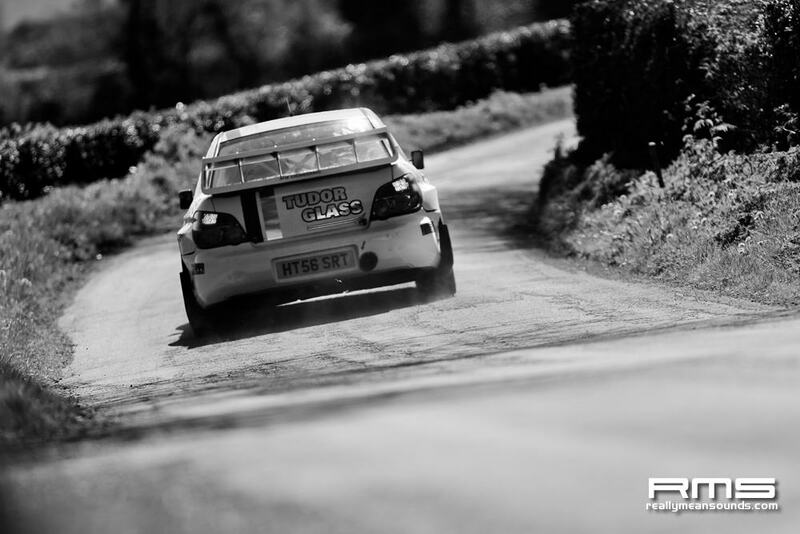 SS13 proved to be the unluckiest of stages for Sam Moffett. The morning had begun brightly with a fastest time. But mechanical gremlins invaded his Ford Fiesta RRC on SS12 and Moffett’s rally was over on the following stage. 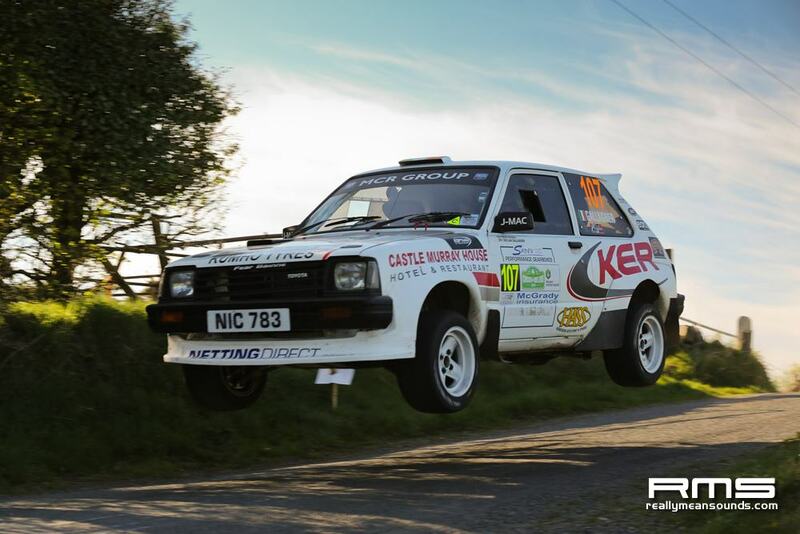 Jennings stranglehold over the Irish Tarmac Championship runners continued, with a string of blistering times that left his rivals trailing in his wake. Over the mammoth 30km Bronte Homeland stage, Jennings managed to record a time that was almost 30 seconds faster than nearest challenger, Declan Boyle, also driving an Impreza WRC. 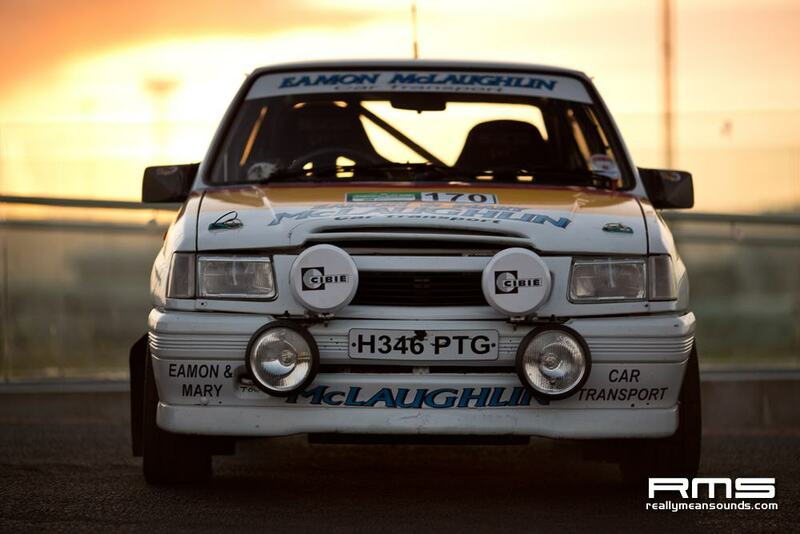 Meanwhile, the Toyota Starlet of Gallagher continued to obliterate all others in the modified classes. By the middle of the rally, Gallagher had fashioned an unassailable lead. With two stages to go, Wiegand and Barrable were still going toe to toe. 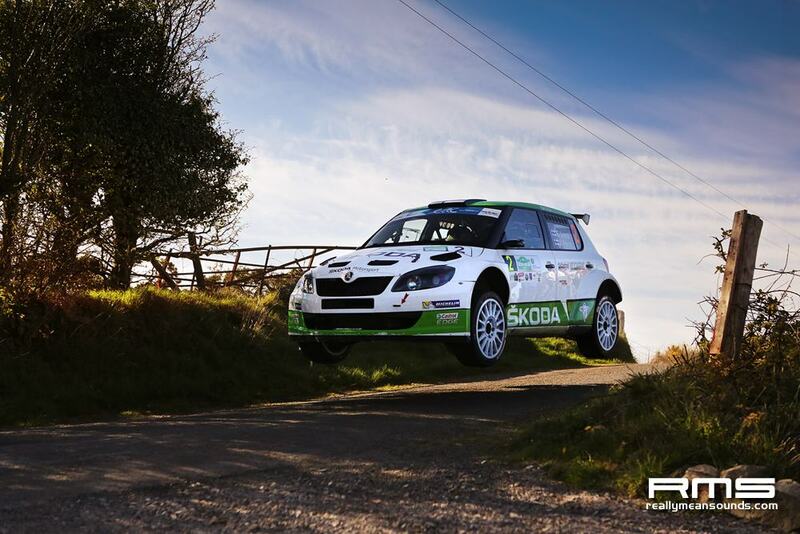 The German Skoda driver had the gap down to 6 seconds, but Barrable’s stage times were only marginally slower. 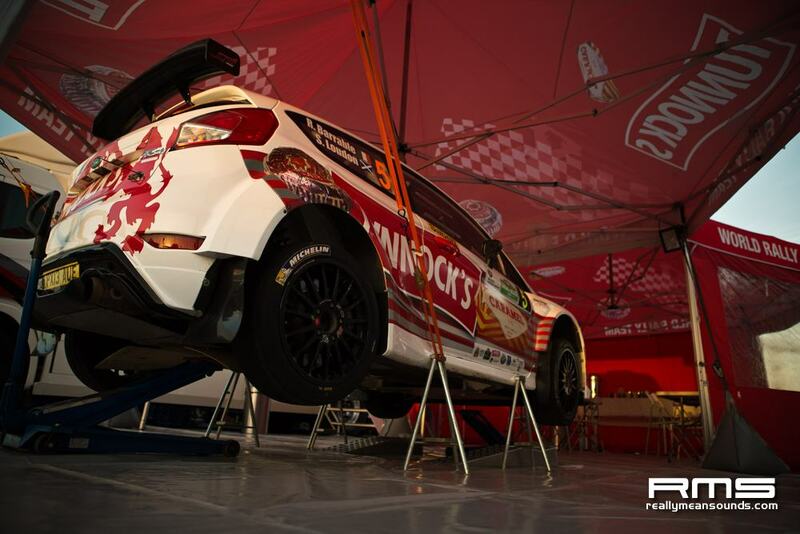 Second position was set to be decided in a showdown over the final two stages. In an extraordinary turn of events, the opportunity to win round 2 of the Clonakilty Black Pudding Irish Tarmac Championship would also be decided over the very last stages. 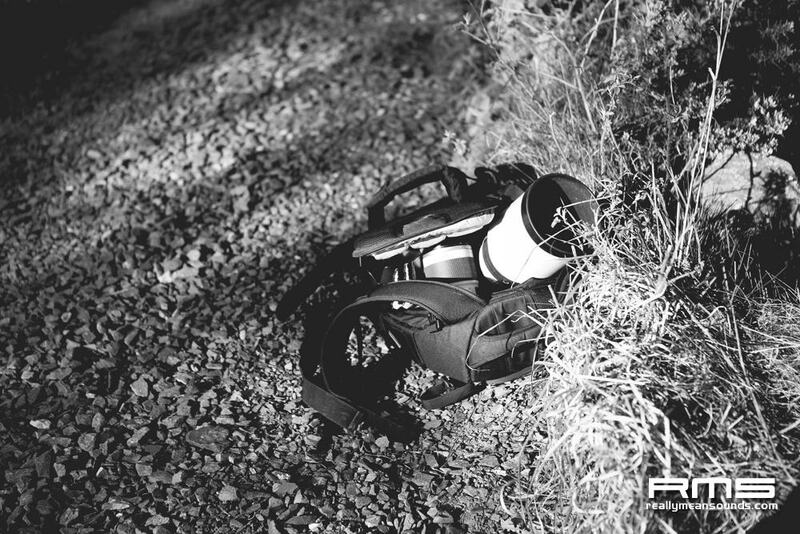 Only an unforeseen incident could have broken Garry Jennings grip on the event and this was the case. Jennings ran into problems on SS17, losing time in buckets, but crucially allowing Declan Boyle to close with 3.3 seconds of first place. The win would come down to an all or nothing dash over the final run though Gregorlough. Jennings charged though the stage like a runaway express train. All he could do was set a time and hope Boyle couldn’t better it. However, on a sweeping right hander, near the finish, the back end of Jennings Impreza clipped a grass verge, catapulting the car into an enormous barrel roll, before coming to rest in a hedge. It was the cruel way to lose the rally. Victory was Boyles, with Donagh Kelly taking third and Gallagher winning the modified section once again. 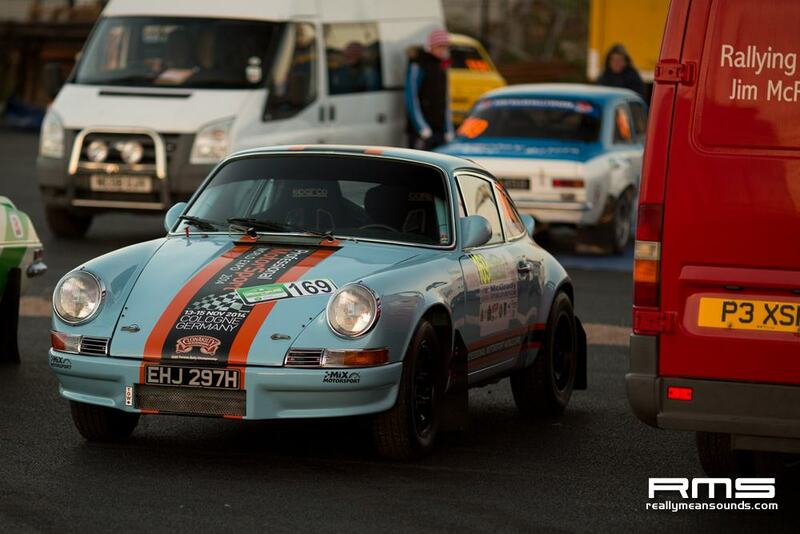 Elsewhere, Neil Kirkpatrick ended in a superb first in class and 27th overall. Barrable lost time on SS17 with an excursion into a field, allowing Sepp Weigand to pinch second place. Wiegand’s position was by no means secure, going into the last stage; however, he knew it would take a monumental effort from Barrable to take the place back. 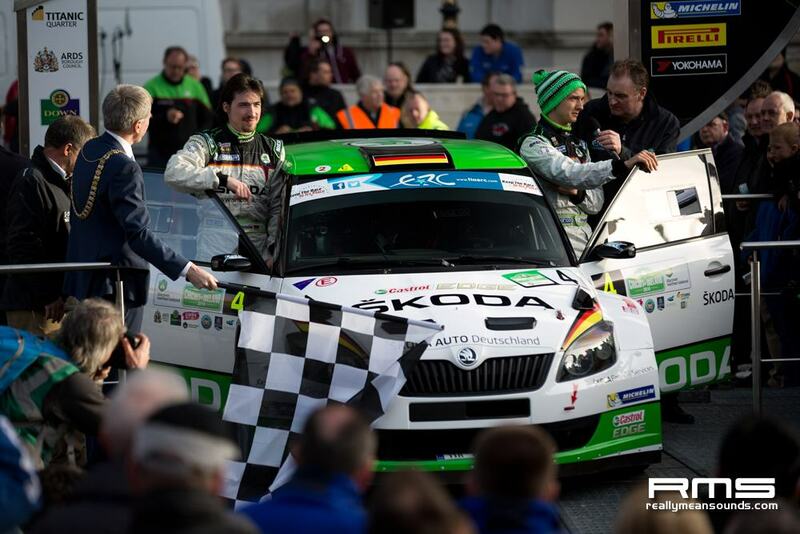 Barrable pushed hard, but Weigand pushed that little bit harder to cement second place for Skoda and ensure that the Czech manufacture monopolised the top steps of the podium. Esapekka Lappi’s win takes him to the top of the ERC standings and brought the curtain down on a magnificent drive from a world champion in the making.